Dante Law Firm | Millions Recovered. FREE Consultation, (305) 949-2526. Personal Injury Attorney North Miami. North Miami Injury Lawyer. North Miami Personal Injury Lawyer. North Miami Personal Injury Attorney. Accident Lawyer North Miami. Florida Personal Injury Law Firm. Have you been injured in an accident in North Miami? Are you worried about how long your recovery will take? Have you missed multiple days at work because of your injury? When an accident in North Miami prevents you from working, providing for your family, and enjoying your lifestyle, you deserve to be compensated for your pain and suffering, lost wages, and medical expenses. At the Dante Law Firm, P.A., our North Miami personal injury lawyers work diligently for all our clients, because we believe that you and your family shouldn’t have to struggle because of someone else’s negligence. If you have been injured in North Miami, North Miami Beach, Miami Gardens, Hallandale Beach, Sunny Isles Beach, personal injury law firm on your side with the experience and dedication to win your case. 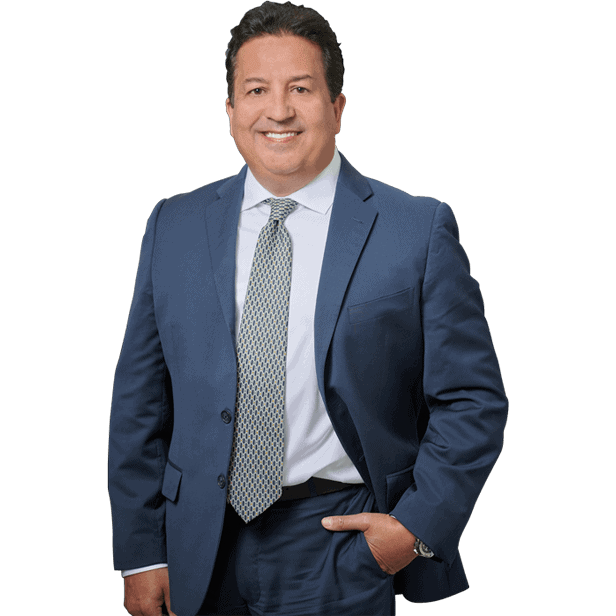 From the very start, personal injury attorney Victor Dante separates himself from the rest with his personal dedication and his honest approach to the law. You owe it to yourself to review all of your legal options. Contact the Dante Law Firm, P.A. to learn more about all of your legal options. Call us at 305-949-2526 today to discuss your case. Accidents can happen to anyone–at any time. When they do, you may find yourself struggling to pay medical bills, deal with insurance companies, and repair the damage to your vehicle. During this difficult time, an experienced personal injury lawyer in North Miami can help you protect your rights to compensation. At the Dante Law Firm, P.A., our injury lawyers work diligently to ensure that all our clients receive the maximum compensation to which they are entitled. We know the tricks that insurance companies use to reduce their liabilities–and we exploit this knowledge to give our clients the upper hand in settlement negotiations. Speak with a Personal Injury Attorney. No Fee If You Don’t Win. At the Dante Law Firm, P.A., our North Miami personal injury lawyers understand that finances are tight after an accident. That’s why we offer all our legal services on a contingency basis. This means that we don’t collect ANYTHING until we collect for you. We assume all upfront costs for negotiations and even litigation. When you are awarded your settlement or a verdict is returned in your favor, we are paid a percentage of the settlement. It is that easy. We never ask for upfront costs because we know that your resources are better spent on your recovery. That’s our “No Recovery–NO Fee” promise. If we can’t collect money for you–you don’t owe us a dime! Call us to learn more about how we can protect our rights after a serious North Miami car accident. We Don’t Just Handle Car Accident Cases Either! As you can see, no matter how you are injured–we can help. If you are injured because of another person or company’s negligence, you have a right to seek justice. You and your family should not have to suffer because of another person’s mistakes. Whether it’s a car accident, a slip and fall accident or you lost a loved one due to someone else’s negligence, we are here to help. You deserve to seek justice for the wrongs that have been done to you–and our attorneys are just a phone call away. If you are unable to come to our office, we can visit you in your home or in the hospital. We don’t want anyone to be denied justice–that’s why we remain accessible to our clients whenever they need us.